Penni Pike is widely regarded as one of the very best executive assistants in the world. She supported Sir Richard Branson, the billionaire founder of the Virgin group, for 31 years before becoming the head of our Virtual Assistant team. Penni joined Virgin in 1974 and during the time she served as Branson's right-hand woman, she witnessed every twist and turn of Virgin’s fortunes across the globe; the success of Virgin Records, the creation of Virgin Atlantic, global balloon trips, the launch of hundreds of Virgin businesses and much more besides. 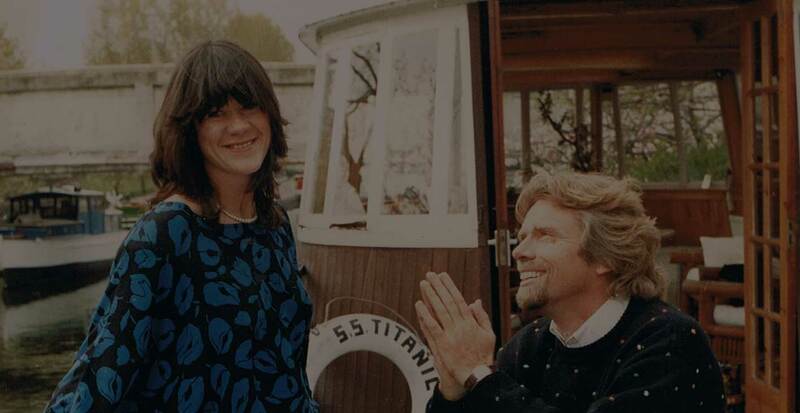 When she retired from Virgin in 2006, Sir Richard gave Penni his precious house boat in London and Penni hoped for some much-needed rest, using the boat as her London base. After completing a gruelling rehabilitation programme Penni joined Time etc as the head of our Virtual Assistant team. She has used her vast experience to help develop Time etc into a world-leading Virtual Assistant service, suitable for even the most demanding entrepreneurs.